Downtown has an extremely diverse restaurant scene with over 260 different eateries of 25 different ethnic varieties. 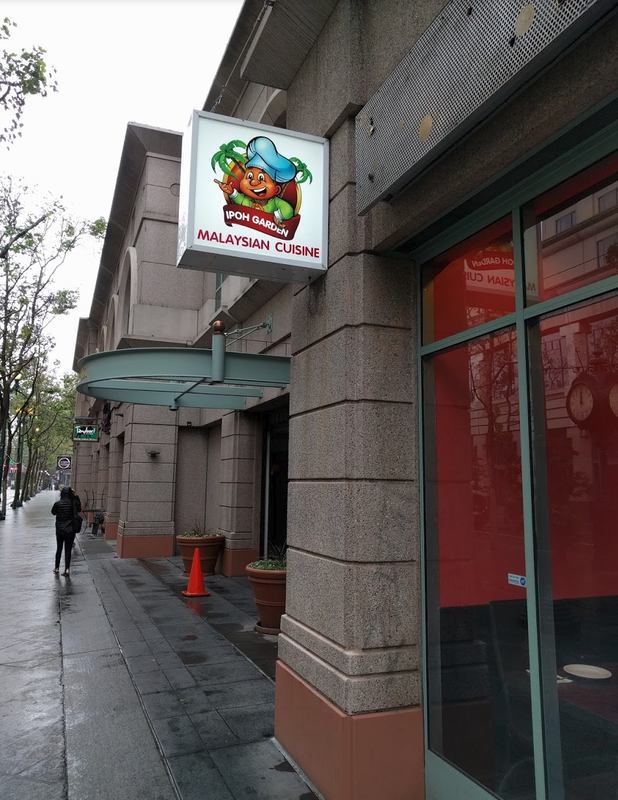 IPOH Garden is Downtown San Jose's very first Malaysian restaurant. The restaurant replaces Dalian Kitchen/8 Treasures at 150 S. First St. Suite 111 (a huge upgrade in my opinion). While I have yet to try IPOH out, the menu and interior look fantastic and early Yelp reviews have been positive. The restaurant is open on Monday through Saturday from 11am-3pm and 5pm-10pm.